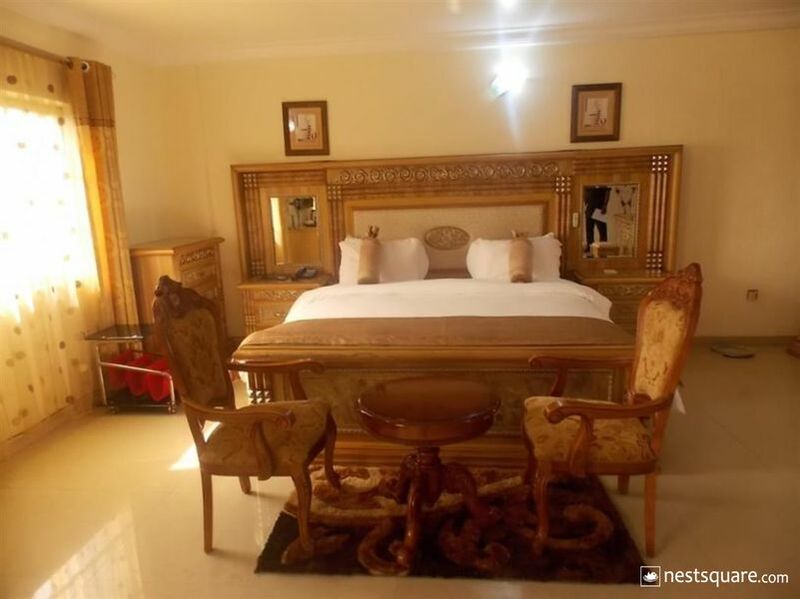 Ayalla Hotels Ltd is located off Ahmadu Bello Way in Garki Area II, Abuja. Free WiFi is provided for all guests. 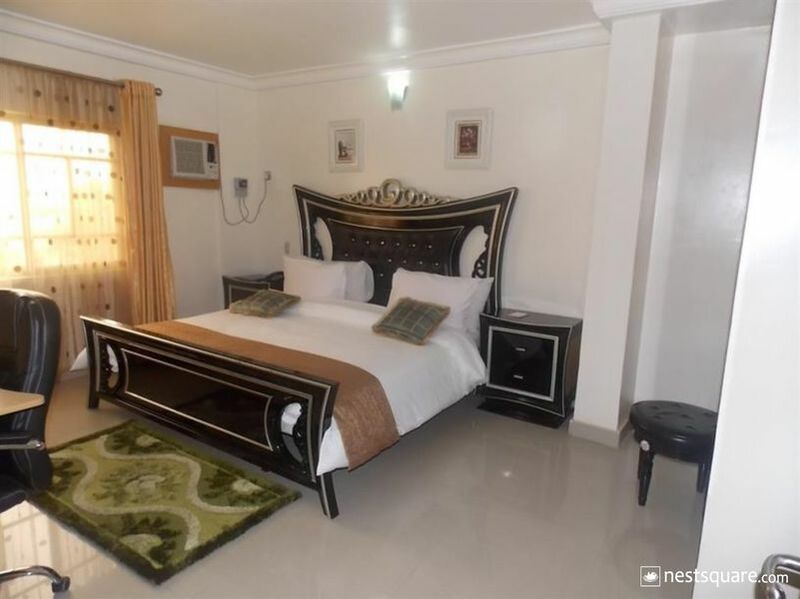 Each spacious room is fully air conditioned and designed with an en suite bathroom, gleaming tile floors, a worktable, a comfortable bed and a flat screen TV. The hotel serves complimentary breakfast to its guests every morning. Guests can order meals and drinks at the onsite restaurant and bar. 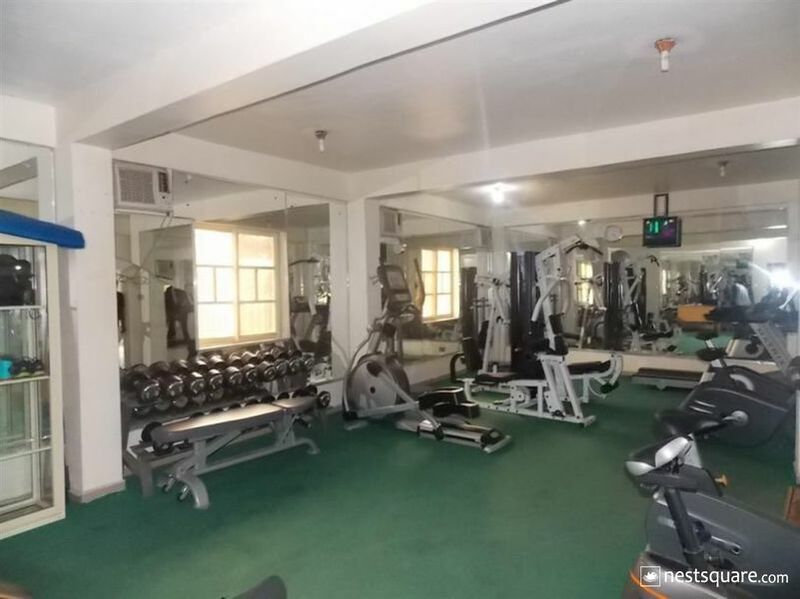 The hotel houses an outdoor pool flanked by sunbeds, armchairs and tents; and a fitness center equipped with weights, treadmills and stationary bikes. Conferencing/event facilities, valet parking, airport pickup, car-hire and laundry services are available at the hotel. 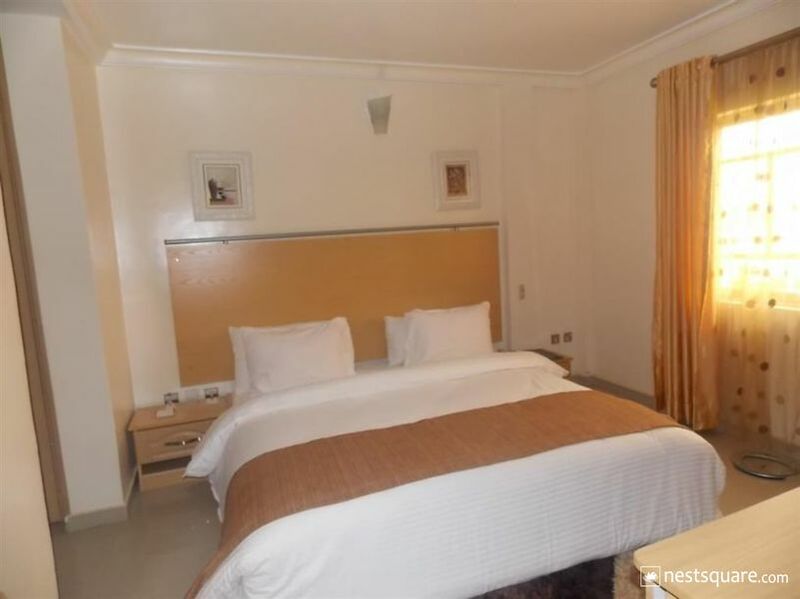 Ayalla Hotels Ltd is about 25 minutes from the Nnamdi Azikiwe International Airport. Ayalla Hotels is located at 3, Ibi Close, Garki Area II, Garki 2. 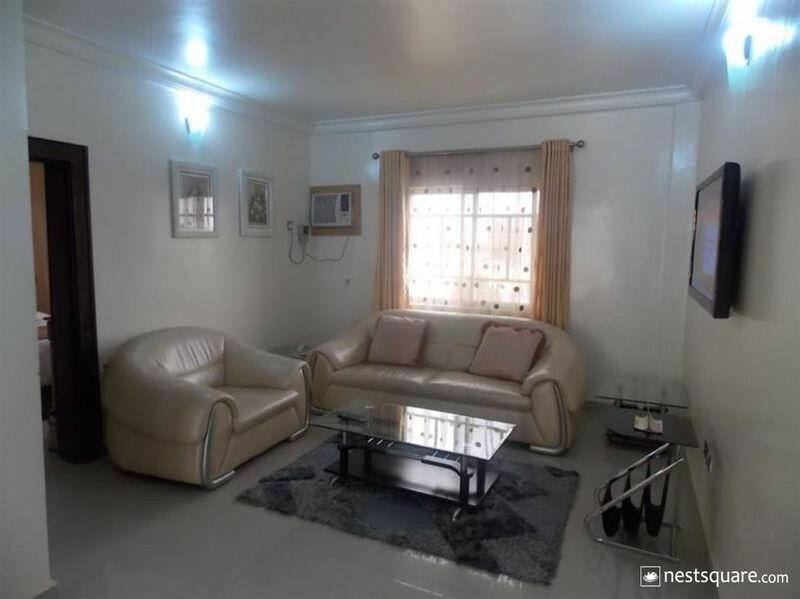 Garki, Abuja, Nigeria. Click here to view nearby places like Restaurants, Bank ATMs, etc.